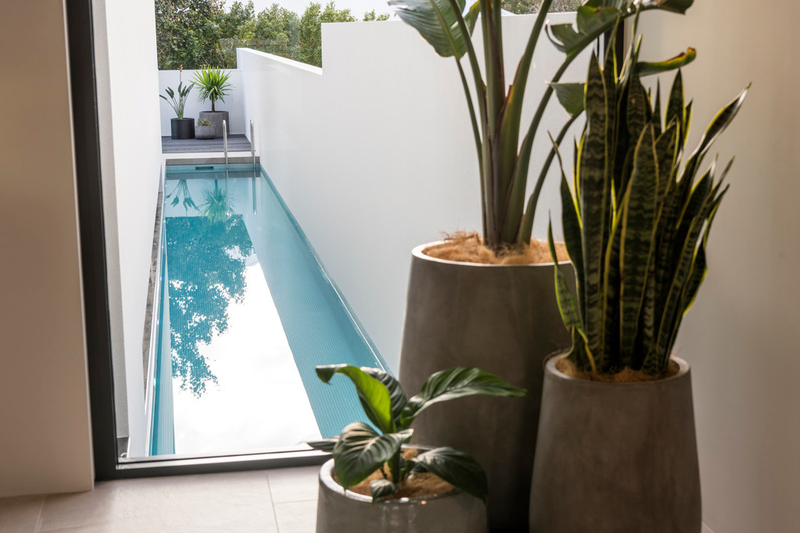 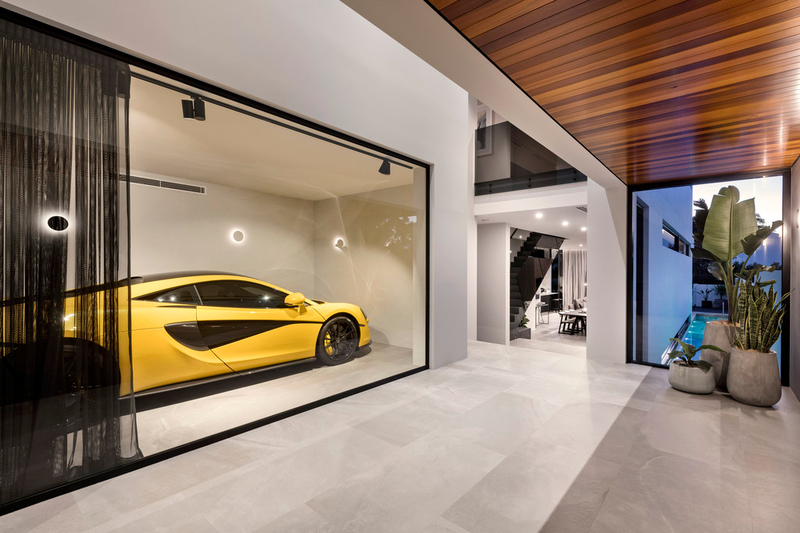 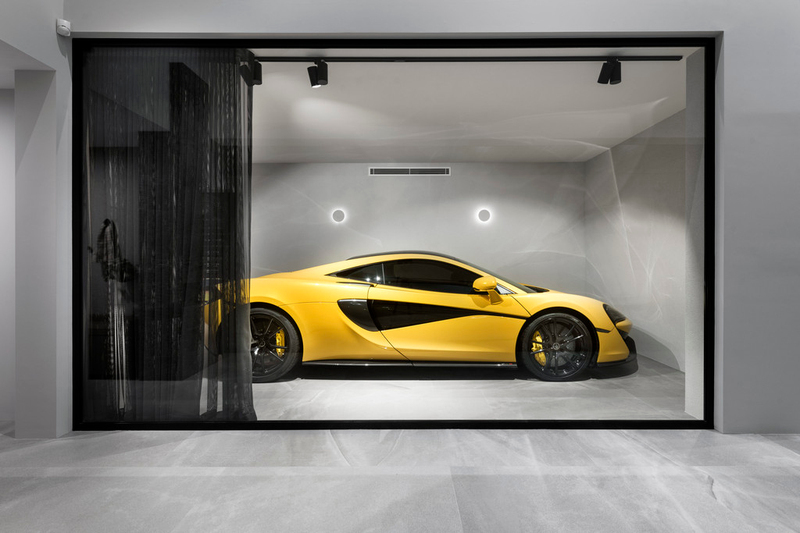 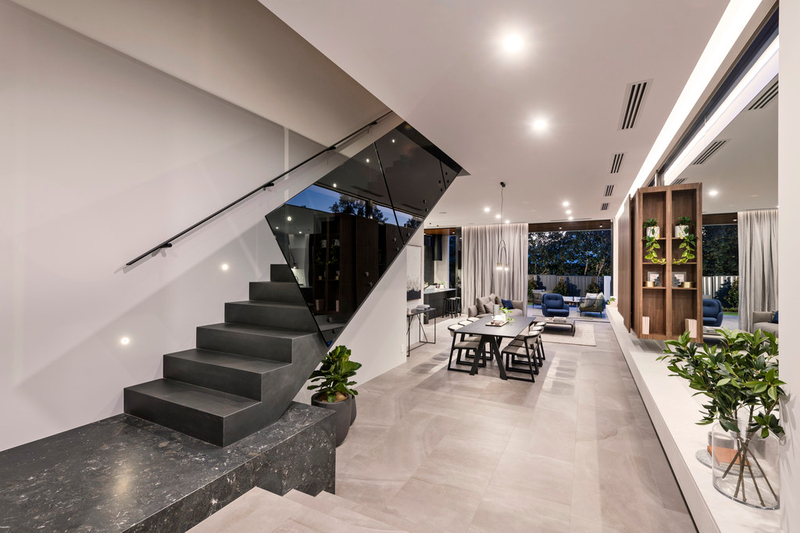 Space on the narrow, sloping block was optimized using an open-plan layout with minimal passageways and a seamless flow throughout. 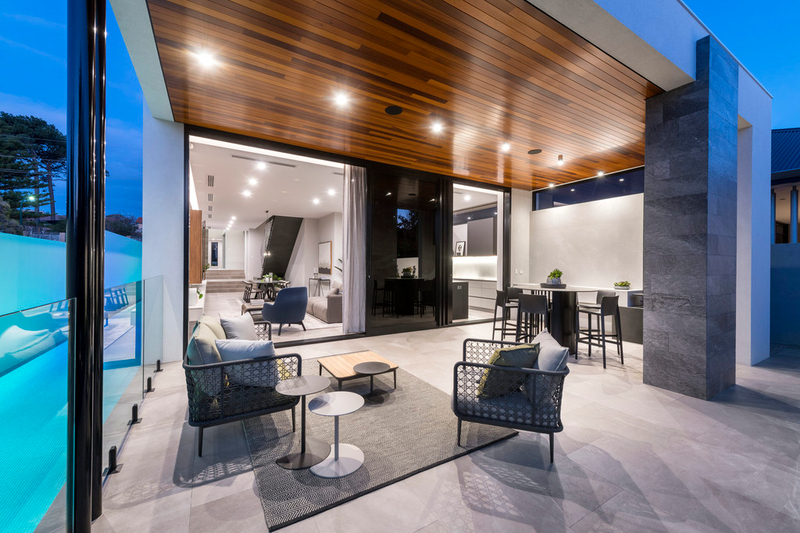 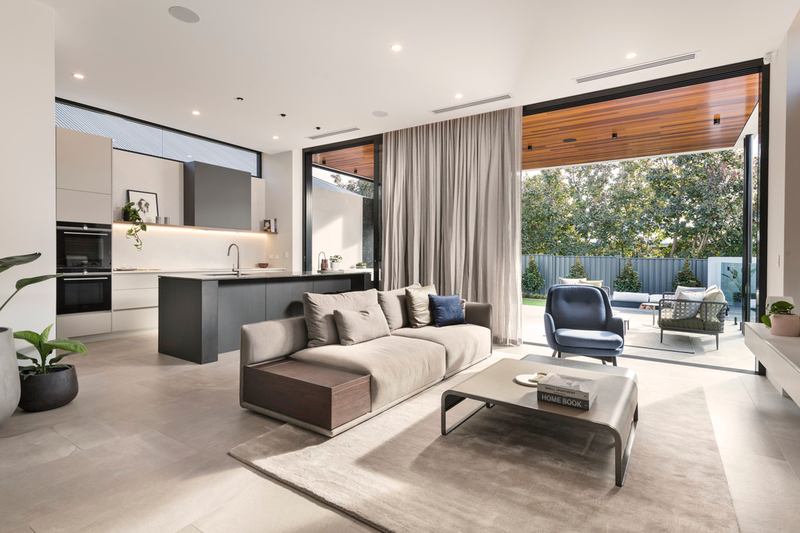 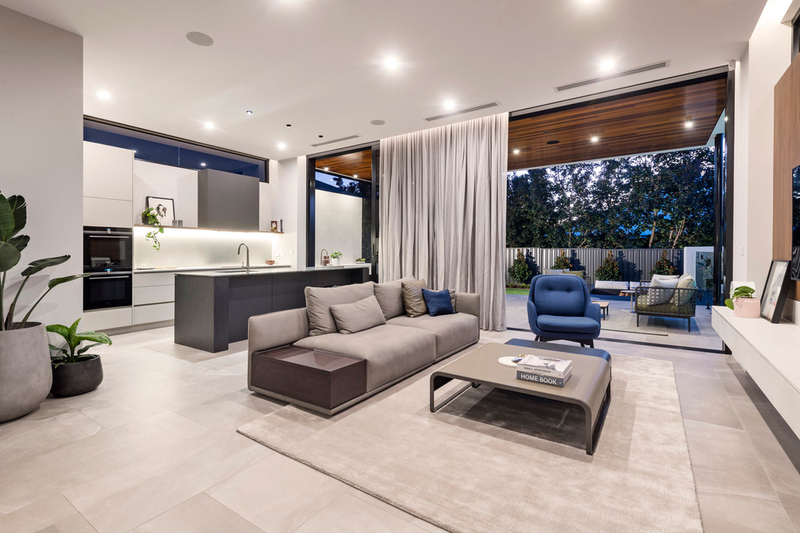 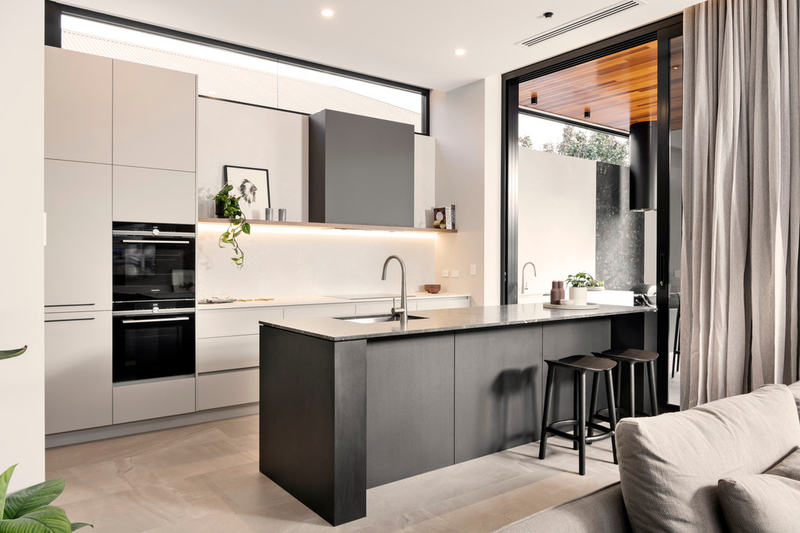 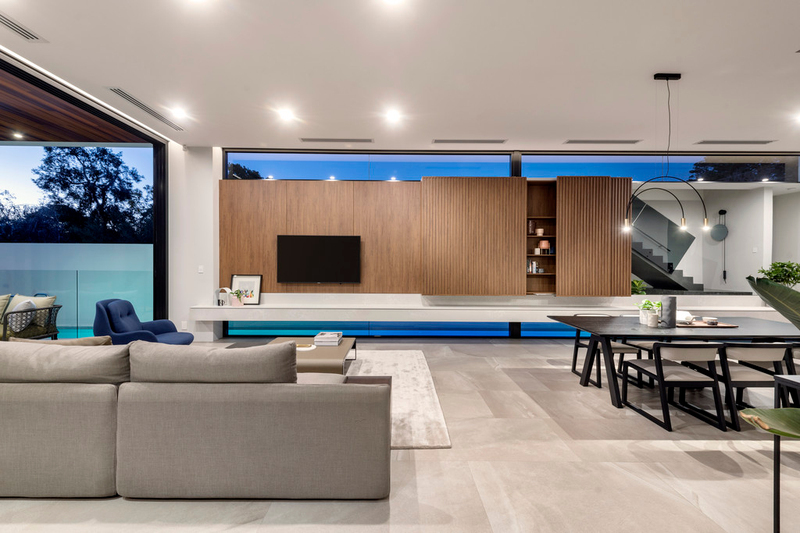 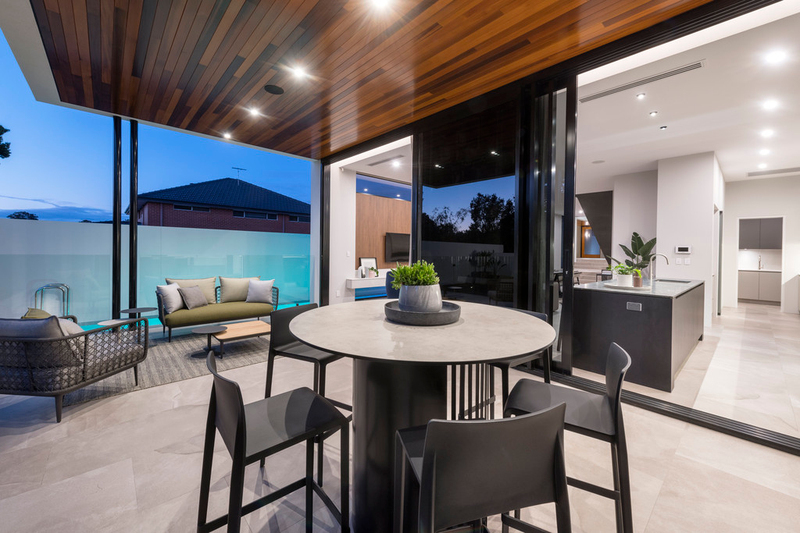 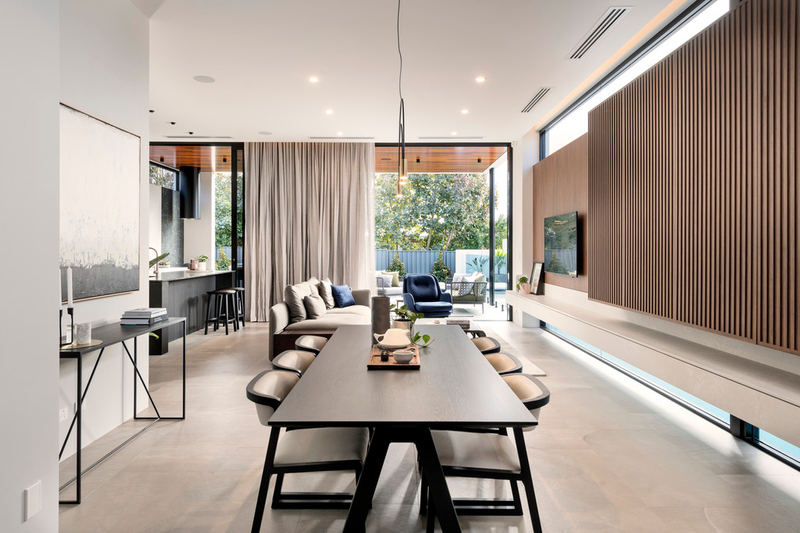 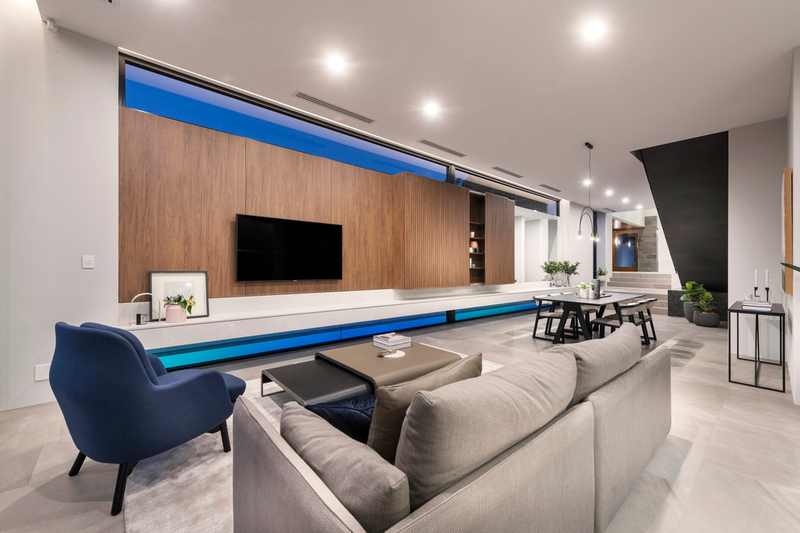 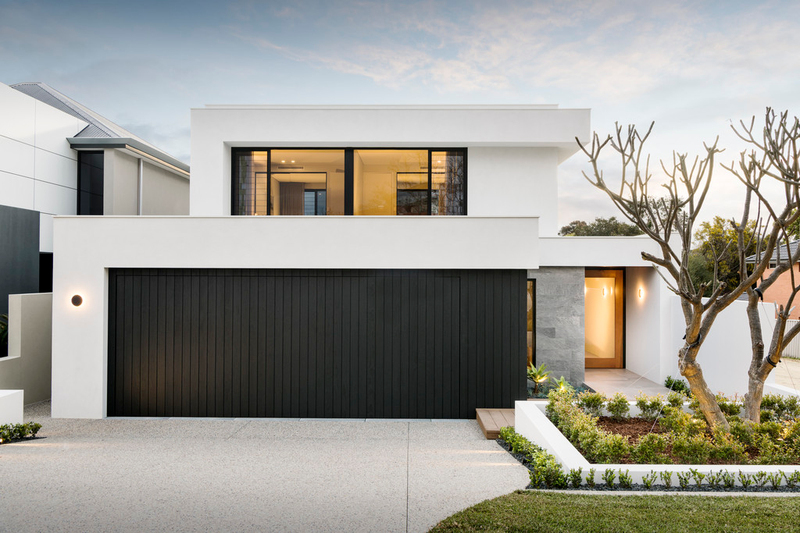 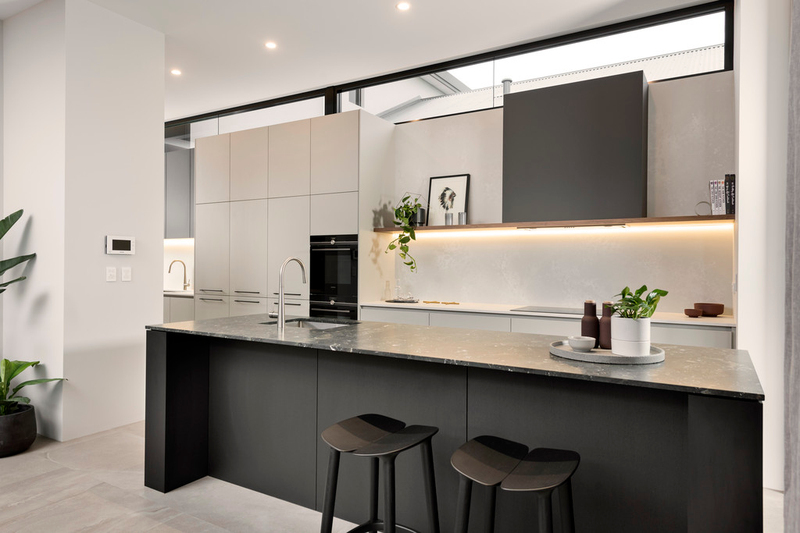 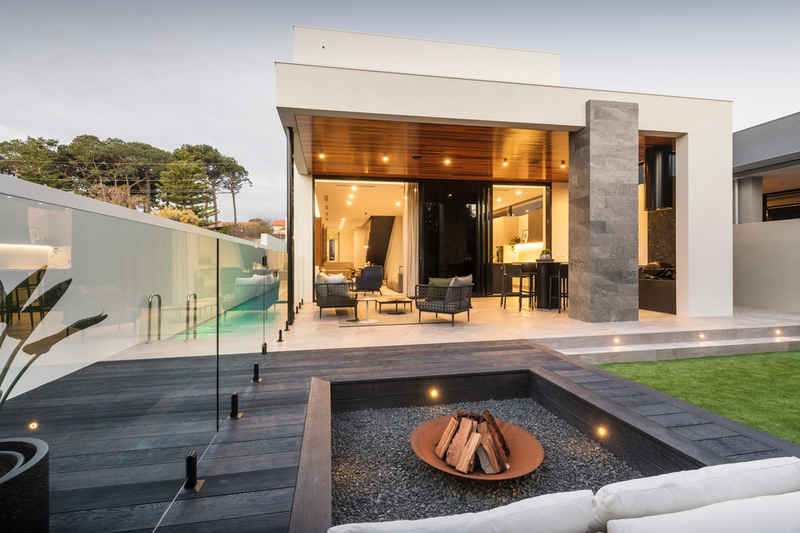 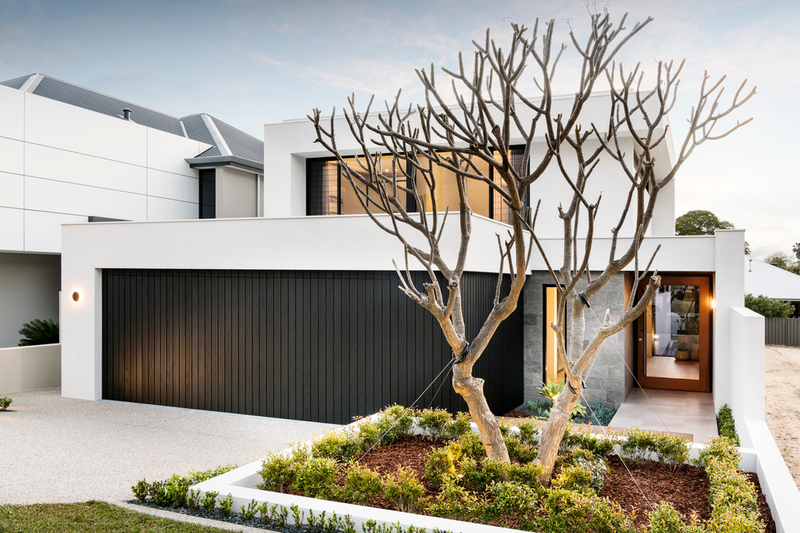 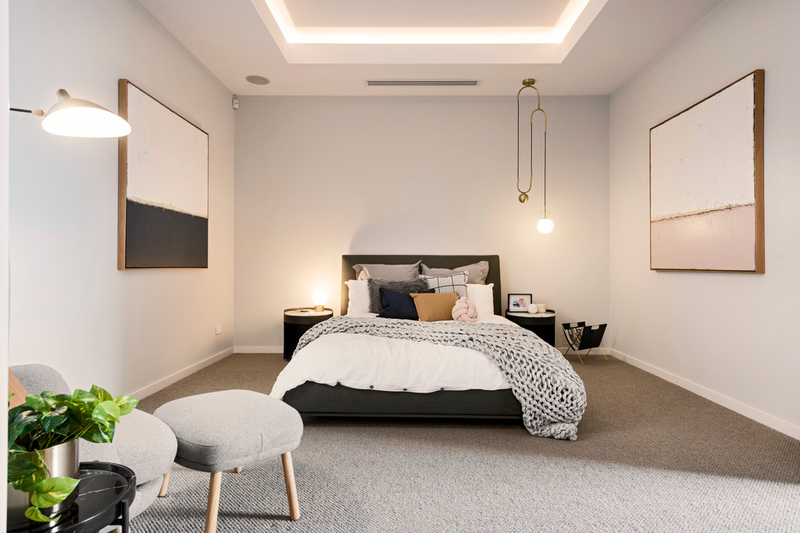 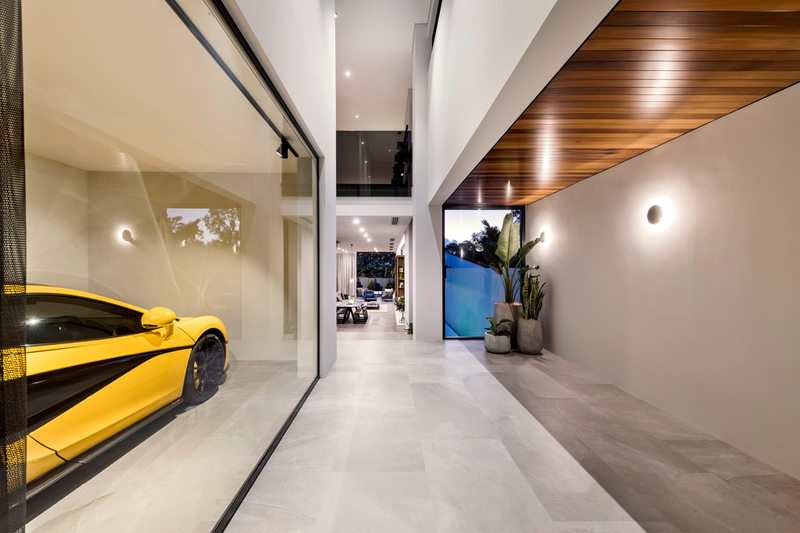 With a strong urban vibe and impeccable visual continuity, the house displays timber and stone elements in every room, as well as eye-catching pendant lights. 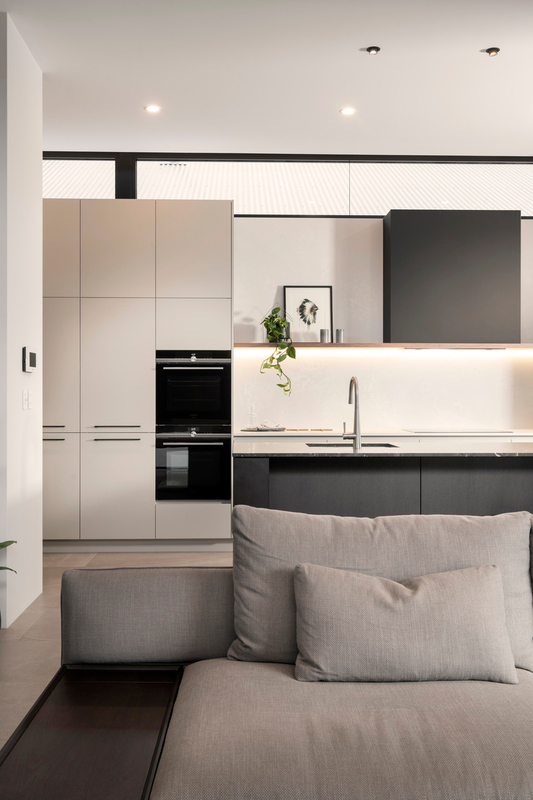 The combined kitchen, living and dining area welcomes an abundance of natural light via large sliding stacker doors, which feature elegant recessed curtains. 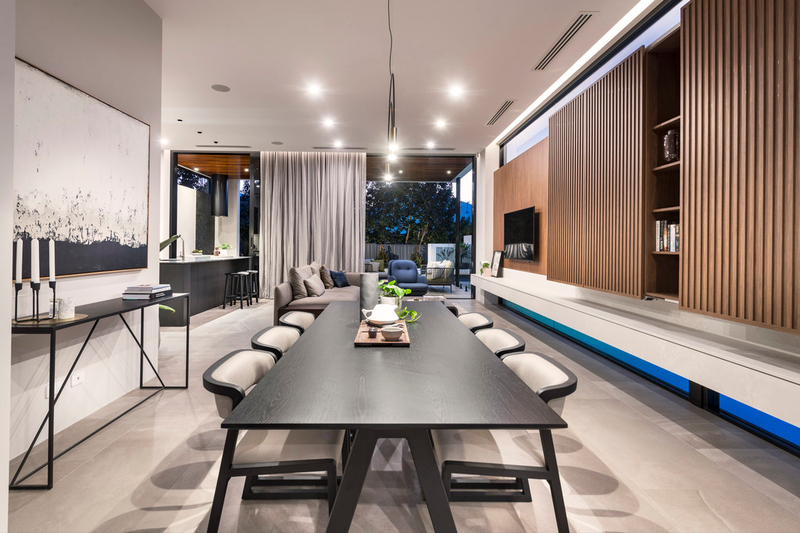 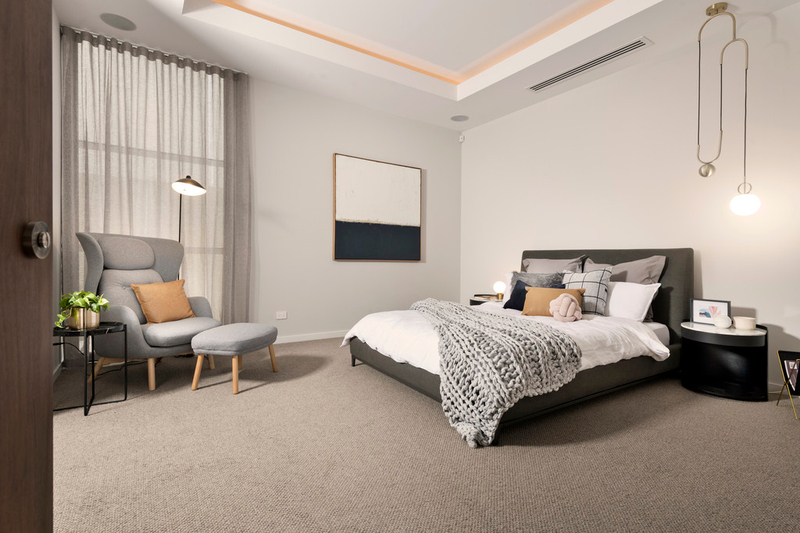 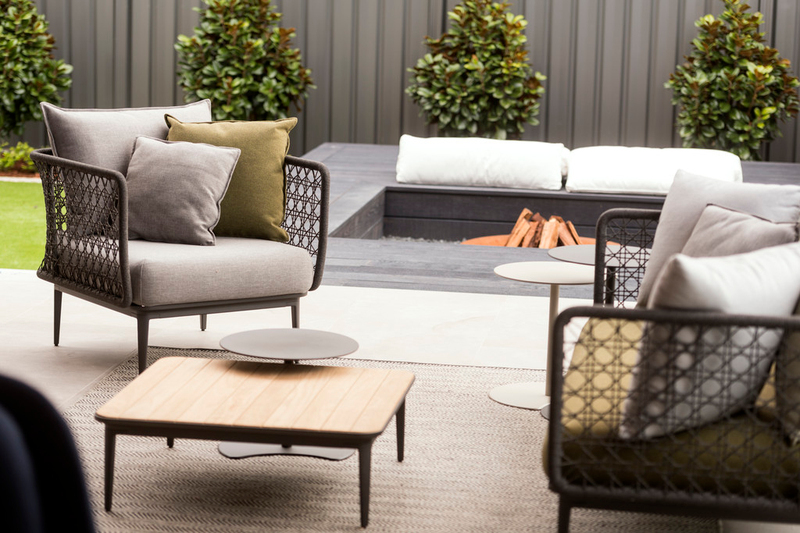 Sharing a muted colour scheme with pops of vibrant décor, each zone flows effortlessly to the next. 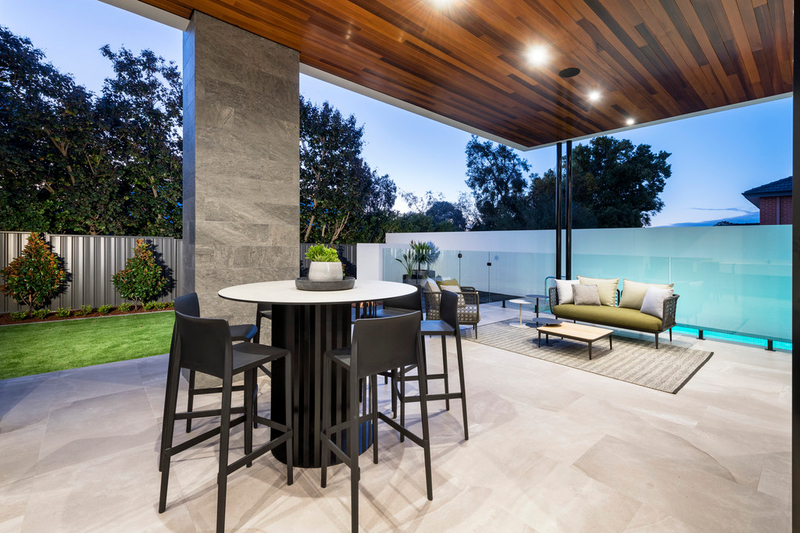 With plenty of seating options, including an integrated bench along the wall, space offers ample room for entertaining. 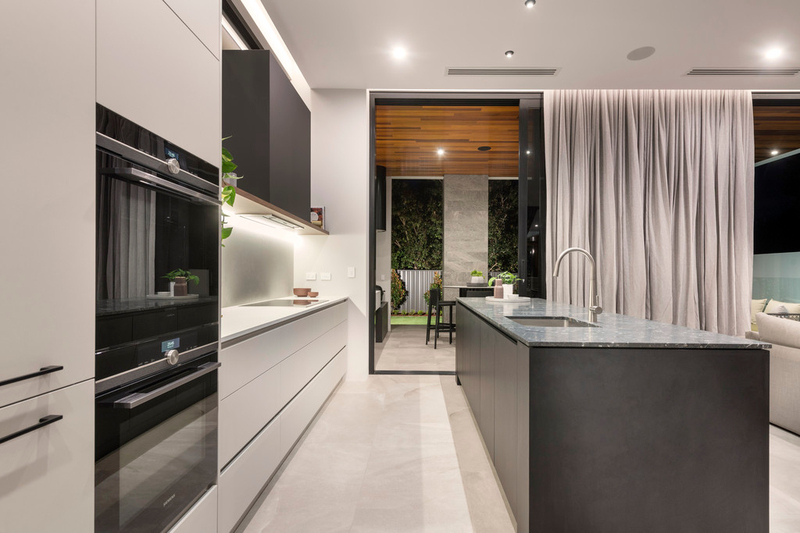 The modern aesthetic is highlighted in the kitchen with sleek cabinetry and a gorgeous island bench. 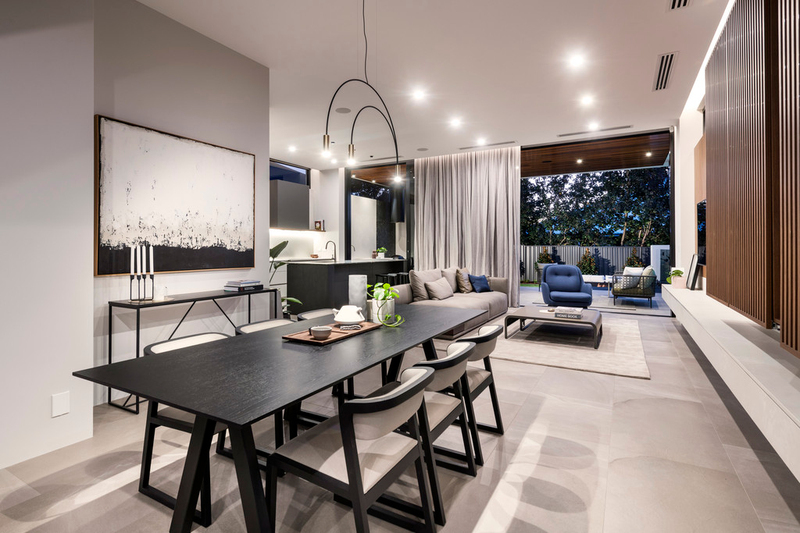 Unique opportunity to buy a display home in the prime location of Como. 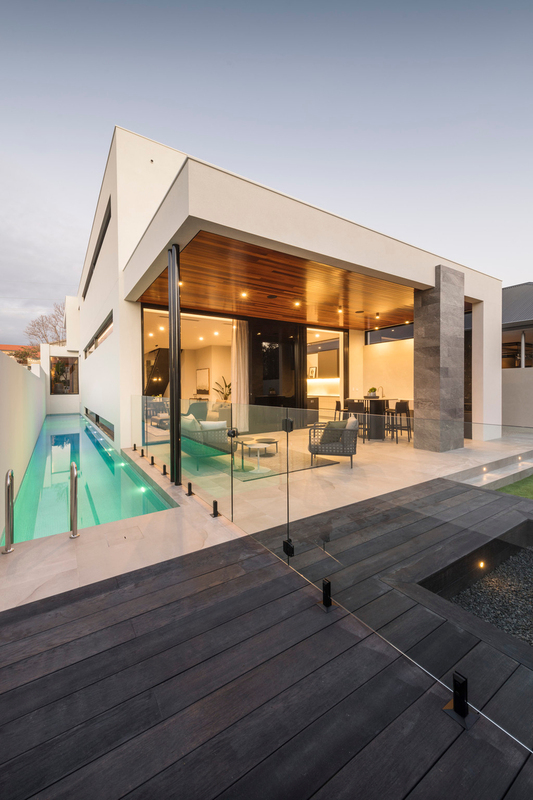 You must view this masterpiece to fully appreciate the finish, so call Lisa now for your own private viewing!